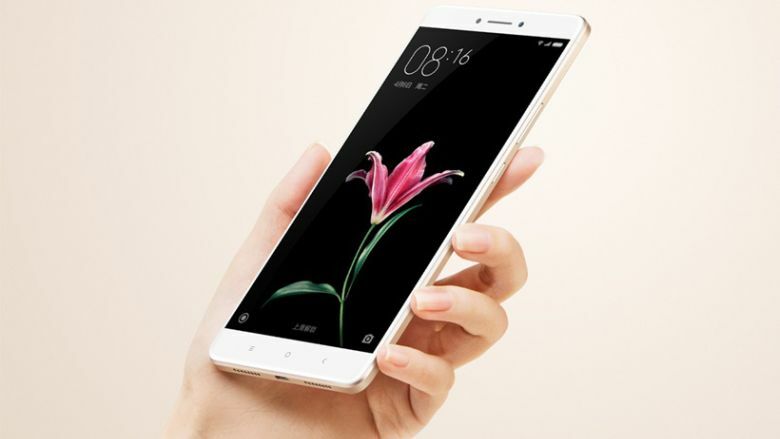 China based electronics giant Xiaomi has launched the Mi Max 2 for the Indian market. It is an improved version of the Mi Max and was launched on July 18, 2017. The Mi Max has provided tough competition to other phablets in the Indian market and Mi Max 2 has proved to be icing on the cake. The company launched the Mi Max 2 with a huge 6.44 inch screen as it believes that there is a market for such phones and there aren’t many smartphones in the market with good features, for phablet users. Mi Max 2 comes with an all-metal body with full HD display, dual SIM support, 4G LTE connectivity and is available at a pretty reasonable price. Xiaomi, for now has decided to launch just the black color version of the phone in India due to the popularity of the color in the country. On the external front, the Mi Max 2 is practically same as the Mi Max. However, it has a bigger battery with 5,300 mAh but continues to remain light weight. It can be argued that the new Mi Max 2 is a clone of the Redmi Note 4. The device has clearly been made for people who enjoy using a larger phablet. The Xiaomi Mi Max 2 comes in two variants of 4 GB RAM with 64 GB Storage and 128 GB storage. While the 64 GB storage variant has a price tag of Rs. 16,999. The 128 GB storage variant has not been released in India, yet. It is currently being sold in China and it is being speculated to be priced around Rs. 20,000 if released for the Indian market. However, certain reports suggest that Xiaomi may not launch the 128 GB storage version of Mi Max 2 in India. We will have to wait and watch on this one. Until then, enjoy the new and improved version of the Xiaomi Mi Max.